The head of the United Nation’s West Asia commission resigned on Friday, after what she described as pressure from the secretary general to withdraw a report accusing Israel of imposing an “apartheid regime” on Palestinians. The Economic and Social Commission for Western Asia (ESCWA), which comprises 18 Arab states, published the report on Wednesday and said it was the first time a U.N. body had clearly made the charge. U.N. Secretary-General Antonio Guterres had asked the commission to remove the report from its website, a U.N. official said earlier. Guterres insisted on the withdrawal of the report, U.N. Under-Secretary General and ESCWA Executive Secretary Rima Khalaf said. “Based on that, I submitted to him my resignation from the United Nations,” Khalaf told a news conference in Beirut on Friday. The report concluded that “Israel has established an apartheid regime that dominates the Palestinian people as a whole.” The accusation – often directed at Israel by its critics – is fiercely rejected by Israel. Israel’s Foreign Ministry spokesman likened the report to anti-Semitic Nazi propaganda. The United States said it was outraged by the report. 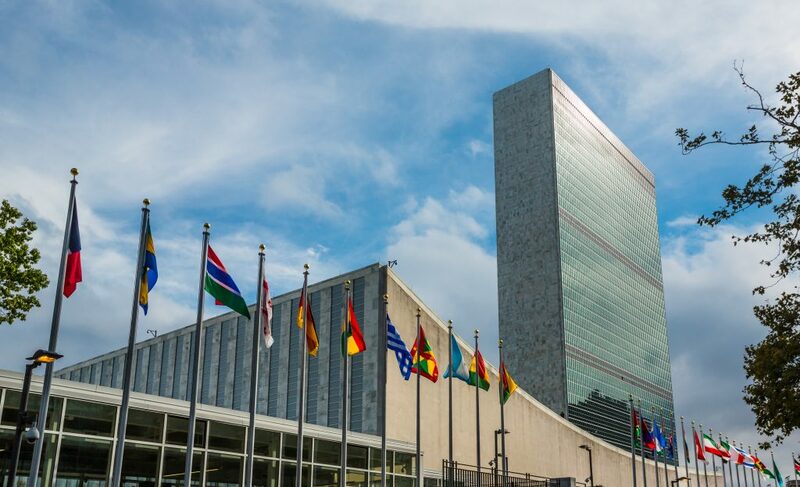 U.N. spokesman Stephane Dujarric told reporters in New York that the report had been published without consultation with the U.N. secretariat. “It was expected that Israel and its allies would put enormous pressure on the United Nations secretary general to renounce the report,” Khalaf said. The report, which Khalaf had said had been prepared at the request of ESCWA member states, was no longer visible on the commission’s website on Friday.